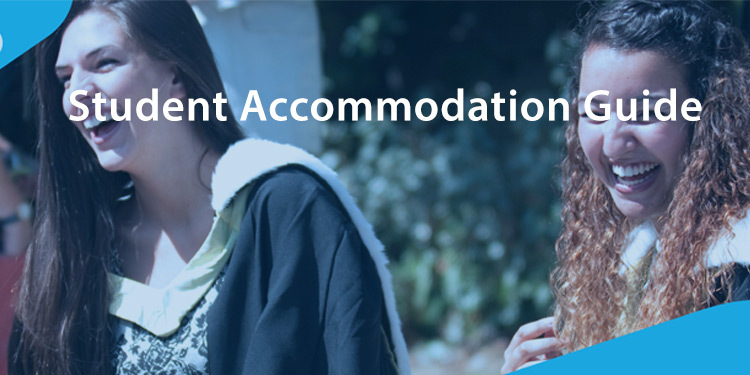 This is a guide on the best student accommodation to choose if you’re confused. We go over which type to choose in your first year, and later years of your student life. For more information on the surrounding area of Crookes click here. When you’re in your first year, you want to be surrounded by as many people as possible, because simply put you may not get along with your flat mates, and so the more people around, the higher the probability you will bump into someone you like. As well as also meeting people you like on your course, you can find friends by joining the gym and other sports clubs, as well as other societies which you can find in the University freshers fairs (Hallam Fair, Uni of Sheffield Fair). In your second and subsequent years you will probably have found a good group of friends, and so it will make much more financial sense to get a shared student house. Strawberry provides student accommodation Sheffield including student houses and student studio flats, which are appropriate for both the Sheffield Hallam and University of Sheffield student population, as they’re located in the ever popular student hub of Ecclesall Road. 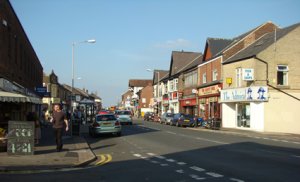 This road is full of plenty of shops, restaurants, and bars, to help any young person get acquainted with the local area and those who live there!